at our Texas RV Park! Beautiful fishing lakes, fabulous attractions, and amazing hospitality are just a part of what makes A Plus RV Park so very special. 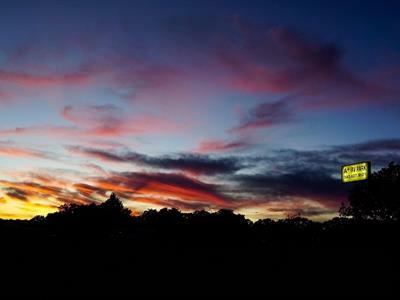 Join us at our Texas campground for easy access to all the sights of Dallas and Fort Worth, from the Texas Motor Speedway to the famous Fort Worth Stockyards. 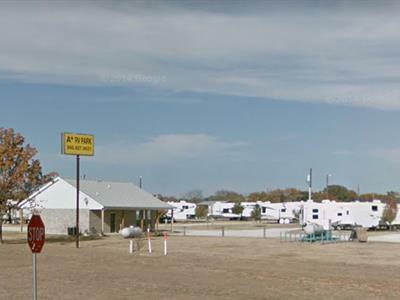 Our Alvord, Texas campground offers terrific fishing on Lake Bridgeport, sports in the big city, and a fun western theme that's perfect for horseback riders and rodeo fans. 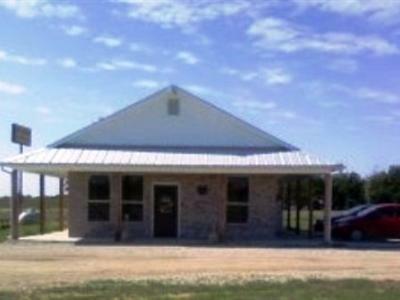 We are only 10 minutes North of Decatur, TX on Hwy 81/287. Plan your visit today with our easy-to-use online reservations system. 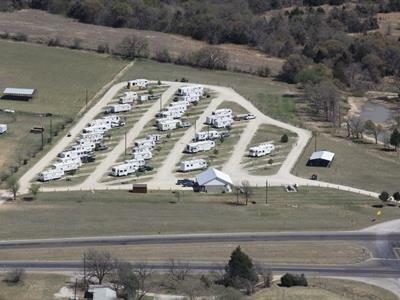 A Plus RV Park is conveniently set off Highway 81/287, just five minutes from local vineyards and twenty minutes from Six Flags Over Texas, one of the country's greatest theme parks. Make our North Central Texas campground your home base while you head out to enjoy nearby sites like the Fort Worth Zoo, Will Rogers Memorial Center, the Waggoner Museum, and the Amon Carter Museum. You'll find no better place to visit for fun special events. Head to A Plus RV Park in August for Butterfield Stage Days, in September for the Wise County Reunion, and in January for the annual Fort Worth Stockyards Rodeo. Bulls Night Out and Ranch Hand Rodeos are two great January events in Fort Worth. Bargain hunters will love heading out to the Bowie Second Monday Trade Days. With all there is to do and see, we know you're going to love camping in the Dallas area with us! We're on city water and every site at A Plus RV Park are spacious pull-thru sites. We have separate men's and women's laundry with restroom and shower facilities. There's even a mechanic available, just in case you need one!